Some 60 employees work in our development centre using agile project management software. Acquisition of system design, hardware development, software development and validation work packages. We design all hardware components including housings and connectors. 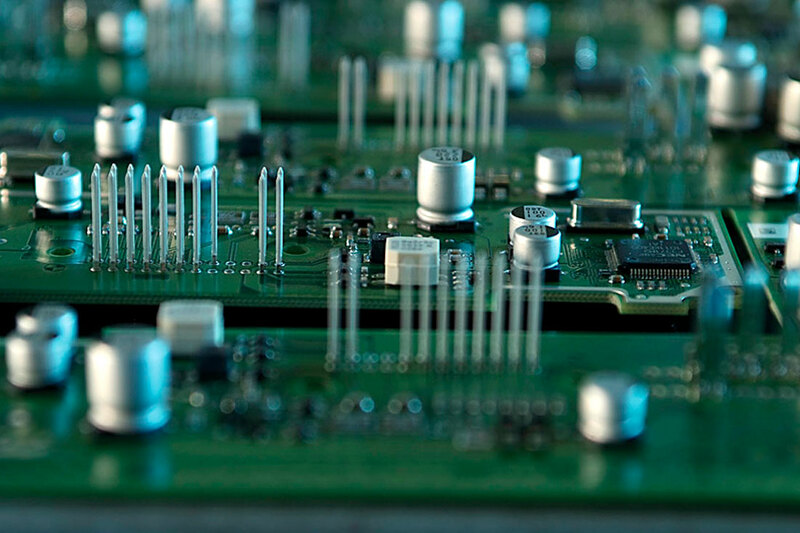 Electronic design, mechanical design and manufacturing preparation work are done hand in hand. 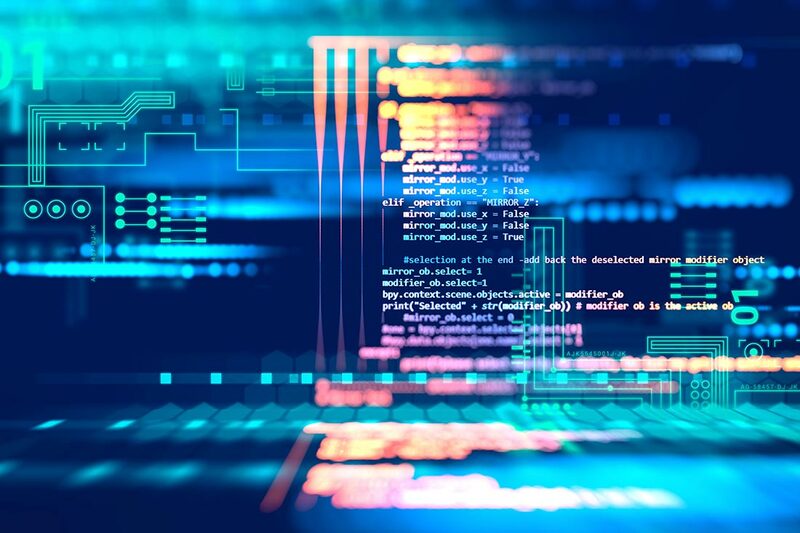 A team of expert engineers manages the development of client-specific software for embedded systems right up to series production, hand in hand with hardware development and product validation. Following this, the team also supports system integration for clients. Helbako is an AUTOSAR Associate Member and implements AUTOSAR in serial production. 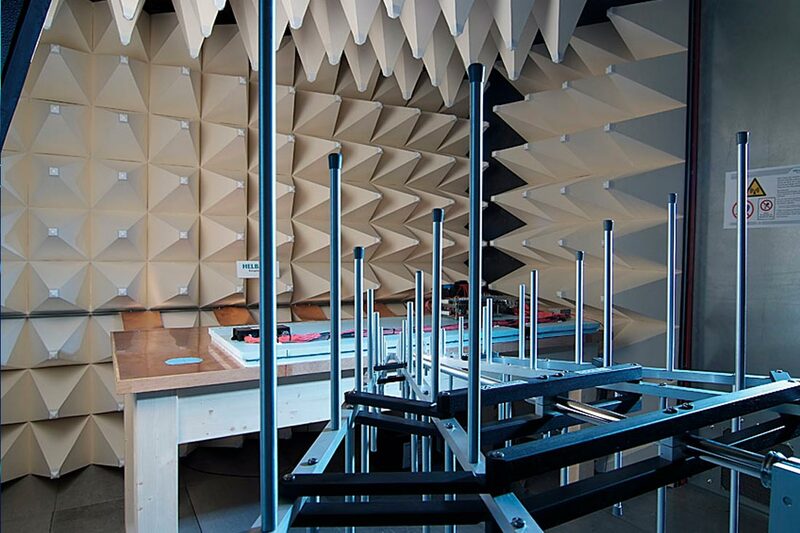 Our engineers have mastered the challenge of harmonising increasing quality demands with ever shorter development times. Our clients know this and relish it. 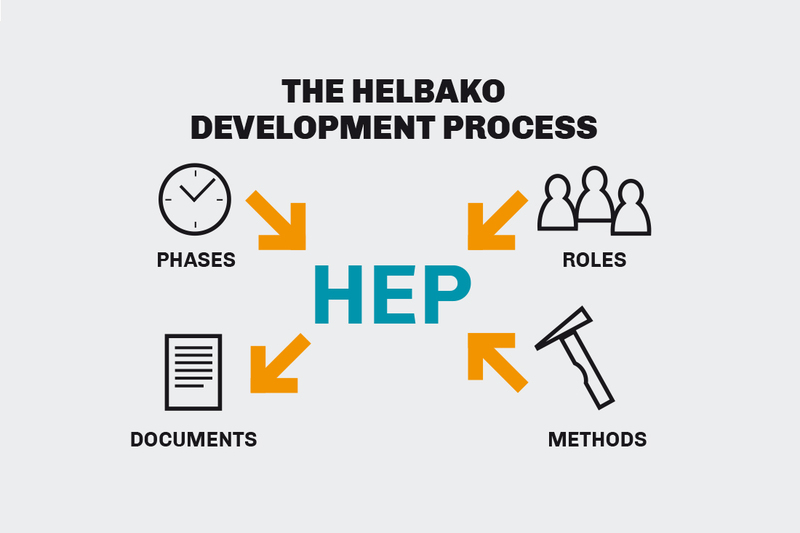 The Helbako development process meets the strict requirements of SPICE Level 3 at a high level; the maturity level was confirmed by an external assessment. Integration of process requirements according to ISO 26262 for the development of control units with functional safety requirements. We use the project management software PSNext (from the company Sciforma GmbH) in the planning, management and analysis of projects. The software allows for detailed project tracking and monitoring progress with the active involvement of the project team members. It also provides support in mid-to-long term resource planning in multi-project contexts. Since PSNext is entirely web-based, all relevant data can be viewed and edited in real time, regardless of location. Since 2015, our interdisciplinary teams made up of experts have been heading up development projects in multinational firms across all locations. We develop solutions using agile project management software like Scrum and Kanban, which are supported by digital cloud-based tools. Skilled Scrum masters head up the teams and support project managers and team members in the high-performance execution of their goals.